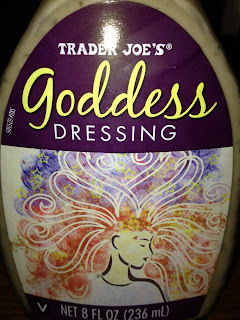 Here's a simple delicious salad that we tasted at our local Trader Joe's using a great new (to us) vegan find - Goddess Dressing! Prepare couscous as directed. I used a vegan broth for more flavor. Let cool. We combined ours with spinach - great as a wrap filling also! I don't know how, without sugar, they make that dressing so good! Oh yum! 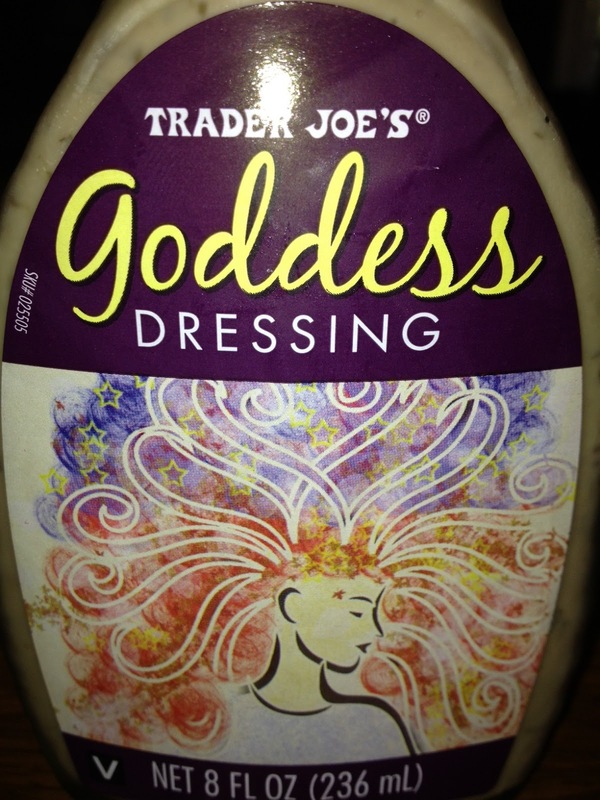 I haven't tried that dressing, but I'm headed to TJs tomorrow so I will look for it! That stuff gets a lot of play in our house.... mmmm, umami!